As most of us are well aware, the Scion brand is no more and has been dismantled after 13 years of giving us some of the coolest, most affordably hip cars on the roads. the Scion iM as the Corolla iM. 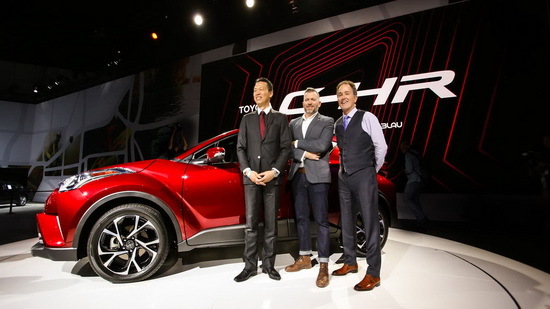 Plus, we also see the Toyota line expanding, with the newly unveiled Toyota C-HR. Many drivers choose to swap out their stock turn signal light bulbs and upgrade to brighter and better LED. There’s no doubt that LED is always a better choice, especially with the warm amber glow that’s emitted every time you turn on your flashers. These 7440 LED Turn Signal Bulbs are a great choice for someone who is a beginner in car modification and wants to get their feet wet, or the experienced modifier who could totally change these LED bulbs with their eyes closed. Testing in the wintertime? 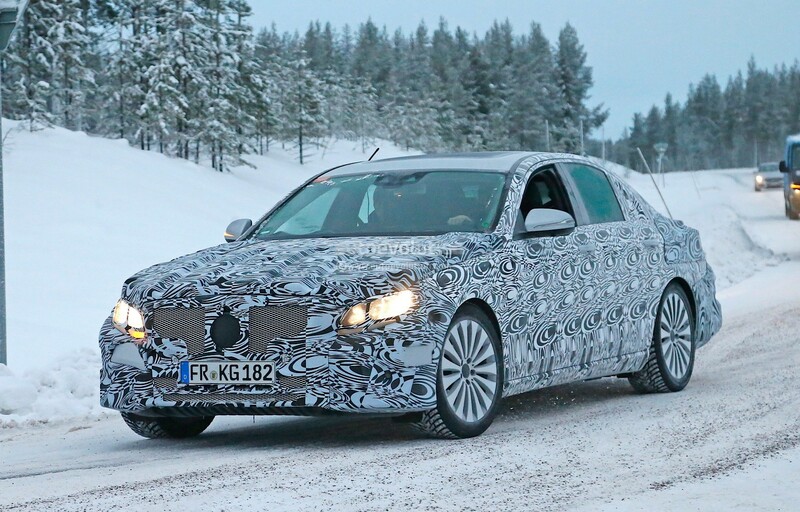 Looks like the testing crew has taken the new plug-in hybrid E-Class up to Sweden to see how the car fares in heavy snowstorms. You can see that there’s a charging port in the rear bumper just like the GLE plug-in hybrid. So what else is going to change? The new plug-in hybrid E-Class will be a bit longer than the one out right now, but Mercedes is also going to extend the wheelbase. Get ready for a lighter and rigid 2016 W213 E-Class.